For the correct work of Minecraft Custom Sky you will need either an Optifine or MCPatcher. 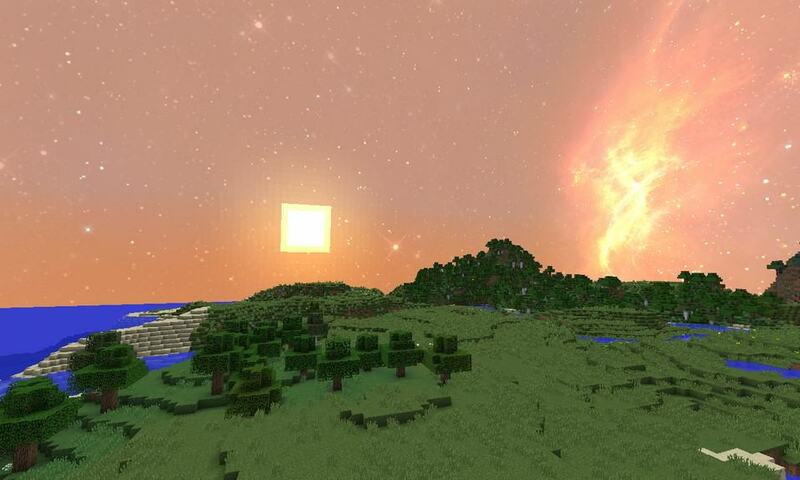 This resource pack contains beautiful space styled sky to replace your usual minecraft sky. Also, the sky is changed during the day and night. So, if it’s a night time you will see beautiful night sky and if it’s a day time you will see beautiful day sky. 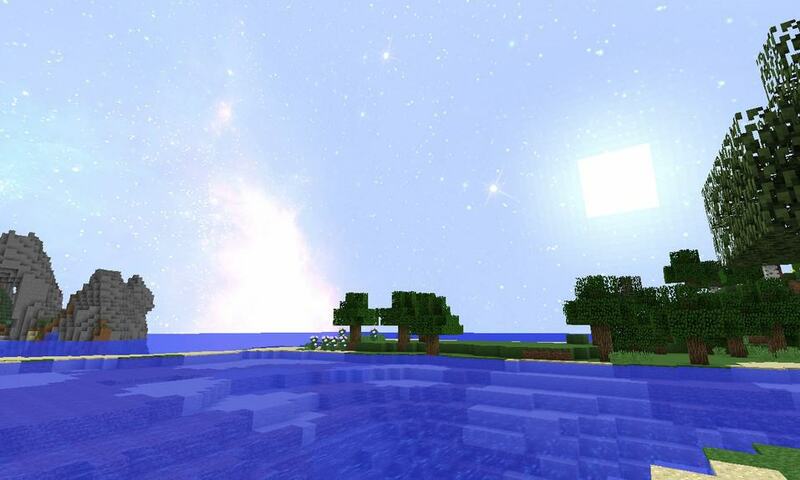 *Credit for creating and developing Minecraft Custom Sky goes to JerenVids. It is designed and compatible with the following minecraft versions: 1.8, 1.7. 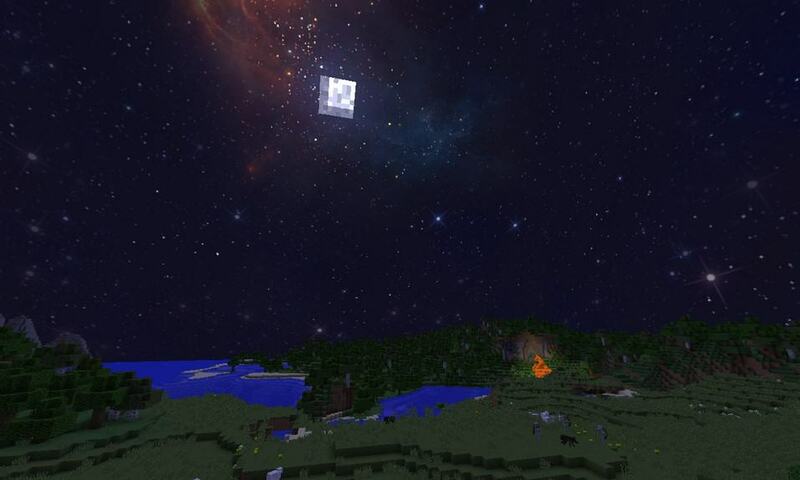 Right now Minecraft Custom Sky has 149251 views.